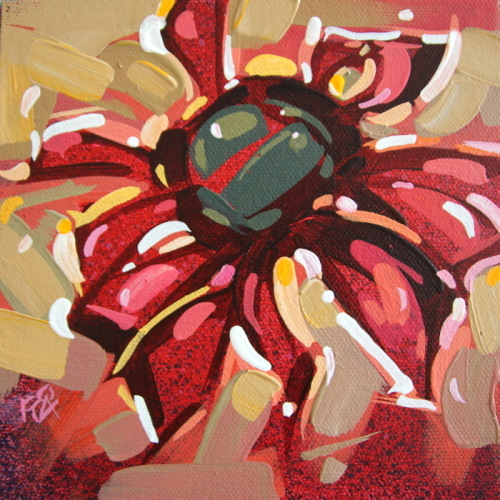 This is a flower abstraction I did a while ago. It was one of those paintings that painted itself. Mes félicitations pour cette vente, bien méritée !